"Tile that looks like reclaimed wood. Outstanding!" 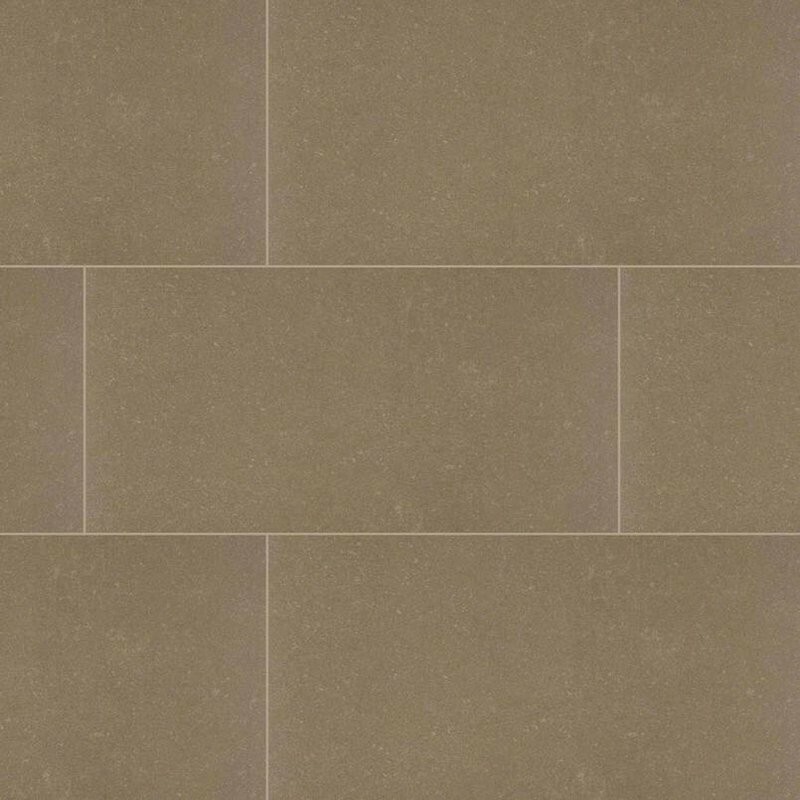 We have used this tile in 2 of our renovations. Everyone who has seen it loves it. I recommend it because you can not seen dirt or dust on it. Maid only cleans every 3 weeks. Saves lots of money on cleaning and looks outstanding! 12 in X 24 in. 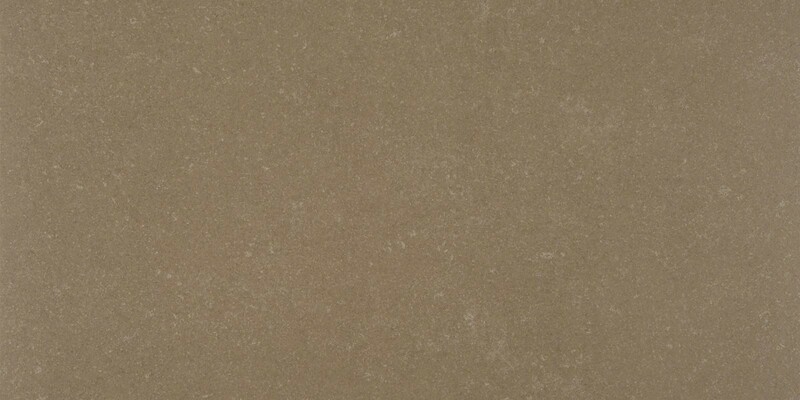 Olive Glazed Matte Porcelain Tile is a great way to enhance your decor. 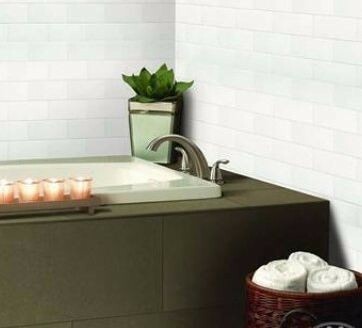 This Porcelain Mosaic Tile is constructed from durable, impervious, translucent, Porcelain material, comes in a smooth, high-sheen finish and is suitable for installation as bathroom backsplash, kitchen backsplash in commercial and residential spaces. 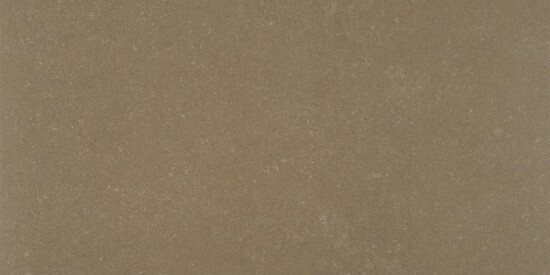 This beautiful Porcelain tile features a random variation in tone to help add style to your decor.